Derek Ridgers was, and still is, the undisputed chronicler of genuine unadulterated 70s and 80s British underground. Now, the 64-year old artist is taking a dip into the world of high Fashion. Far more glossy and glamorous, and (at times) far less authentic, but worth doing nonetheless. 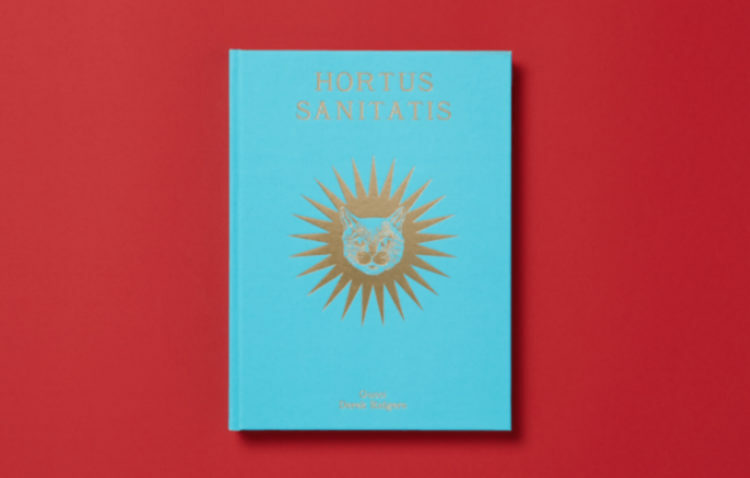 Alessandro Michele tapped Ridgers to shoot Gucci’s new limited-edition book Hortus Sanitatis (Latin for “garden of health”). Interested? Well, you’re gonna have to be quick! 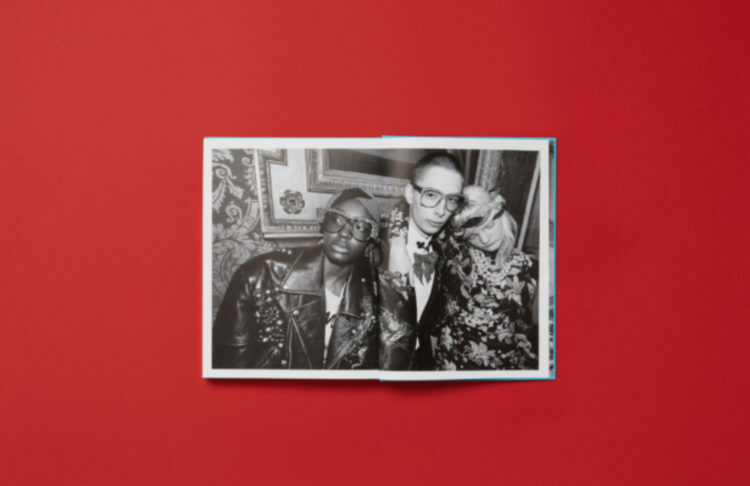 Gucci is only planning to release 1000 copies of the book, exclusively available at select stores across the globe, such as London’s Dover Street Market and Paris’ Comme des Garçons Trading Museum, starting July 5th for 75 Pounds (98 USD) a piece. 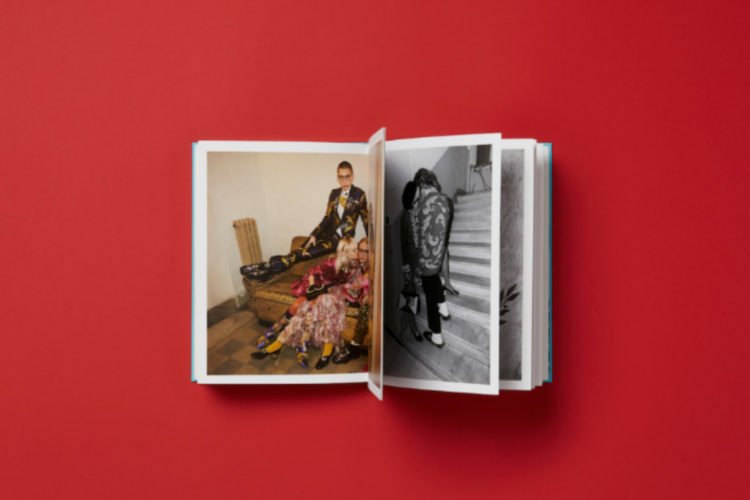 Hortus Sanitatis combines the aesthetics and signature elements of both Ridgers and Michele, presenting Gucci’s dreamy Pre-Fall 2017 Collection through the eyes of a man who’s an expert at capturing a certain attitude through multiple styles of photography, from in-action-snapshots to soul piercing portraits.